Are you looking to add a bit more personality to your bedroom? Are you tired of the boring color options for bed linen at your local big-box store and wish you could just mix and match your own custom set? Break free from the monotony of traditional bedding sets with Bedface sheets, the premium bedding company making it fast, easy, and fun to order bed linen to match any style and budget. With this company, you can create and preview your dream bed using a fun online tool that enables you to pick the color and style of your fitted sheet, top sheet, duvet cover, and pillowcases. You will no longer have to struggle with limited options or confusion surrounding thread counts and fabric quality with Bedface’s proprietary Facetech cotton. With free shipping, and backed by a 100 night “love it or leave it” warranty, you’ll rest easy knowing that your satisfaction is guaranteed. This linen is made from a proprietary, 100% cotton material called Facetech. Designed for breathability, durability, comfort, and quality, Facetech is constructed with a long-staple cotton with thick yarns and a loose weave. The resulting fabric feels very durable and thick while retaining softness and air flow. Style is the name of the game here. Coming in 24 different color options, a consumer can choose a different color for each component of the bedding set. Whether you are a sports fan looking to style your bed in the colors of your favorite team, or you are merely looking to add a pop of color to an otherwise dull room, this company will enable you to design the bed of your dreams. 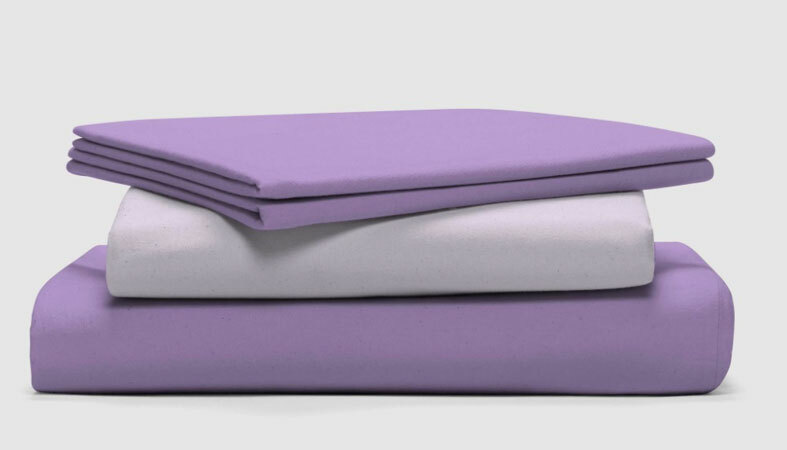 Constructed from a proprietary fabric, these sheets were explicitly designed to be of highest quality. The fitted sheets have been thoughtfully created to fit each size of mattress snugly, and the pillowcases flawlessly encapsulate both standard and king-sized pillows and include an envelope enclosure. The company works directly with the manufacturer, cutting out the middleman, and ensuring that all of their products are made to their specifications. The stitching throughout all pieces of the bedding set appears to be very well done and resilient even after many washes. The duvet cover features small, plastic buttons that are also made from high-quality materials and will not come off during washing. One of the most significant concerns with having bedding in very vibrant colors is the chance that there will be some color or dye transfer either in the washing machine or onto clothing or other fabrics that are washed together with it. If the recommended washing instructions are followed carefully, the dyes used in the material will not run or fade over time. There will also be no color transfer between different colored components or onto clothing. The fabric is very durable due to its thick yarns and loose weave that can be stretched without ripping. After washing, there is very minimal shrinkage considering they are made from 100% cotton. These have a heavy feel while remaining breathable and cool. They are appropriate for use all year round and in all climates. Their weight helps them to be more durable and to stand up to regular wear. Although they are more substantial than most bedding sets, their cotton construction makes them susceptible to wrinkles if they are not washed properly. The lines can be difficult to remove (without re-washing and drying) due to how hefty the fabric is. The loose weave and thick cotton threads give these products the appearance of being scratchy and uncomfortable. However, the fabric is incredibly soft and comfortable to sleep on. Right from the time you get them, they feel like they have already been broken in and used for a long time, and the material becomes softer with each wash. The sheet set feels like it has been designed to be lived in, not just slept in. Just like getting cozy in your favorite soft cotton t-shirt, the idea is to encourage people to settle into bed with a book or laptop—and you'll want to! Claiming to be “the best damn sheets on the Internet,” the company offers excellent value for the price. 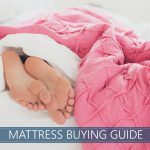 Just the convenience of being able to purchase high-quality bedding sets from the comfort of home, with minimal risk, propels them from being a good value to a great one. Imagine trying to dress your child’s bed in his favorite sports team colors with a blue duvet cover, red fitted sheets, and yellow pillowcases. You’d have to buy at least three different bedding sets from a big box store to achieve the combination you are looking for! With Bedface, you can quickly choose exactly the colors and styles you want, garnering you significant cost savings. Who Should Buy Bedface Sheets? From the concept to the marketing materials to the fun surprises (popcorn!) that come with each shipment, Bedface is geared towards the younger generation. Millennials and young adults will love applying their tech-savvy skills to the fun, online Bed Maker tool to design their own bed that matches their own personal style. Whether it is a differently colored pillowcase for each day of the week or a bedding set that reflects the colors of their favorite sports team, Bedface is for individuals who want their bedding to express their personalities and passions. 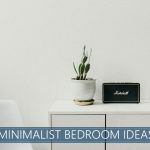 Bedface is also an excellent option for those looking for high-quality, unique bedding that is durable, and for those who do not want to spend a lot of time at a store looking for the perfect bedding set. Even if the chosen colors are very basic or neutral, the sheets are still a good choice for those seeking thicker materials that are soft and breathable. Who Shouldn’t Buy Bedface Sheets? This linen can only be ordered online, and those that are not very tech savvy may have issues with understanding the concept of building their own bedding set. Also, these sheets may not be suitable for those who would prefer to have a physical store location to see or feel the sheets before purchasing. 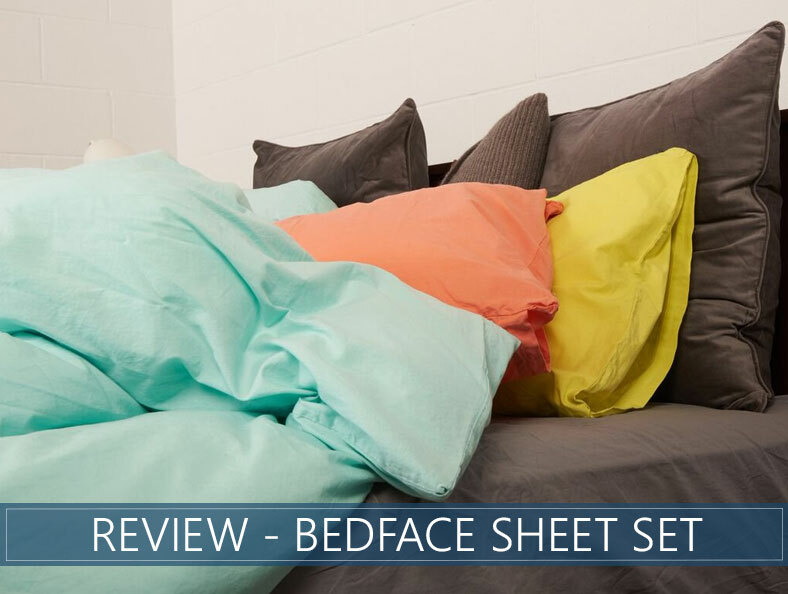 Although they are high-quality, Bedface sheets don’t really have a luxurious feel or look and are not recommended for those seeking a more luxurious bedding set. Also, the sheets are just solid in color and do not have any patterns or other designs to choose from. Boasting a color and style for just about everyone, Bedface sheets are high-quality, durable, and extremely breathable. A quick and easy way to add a pop of color or to perfectly compliment the design of any room, these sheets are extremely comfortable and soft. While it is very easy to get pulled in by the fun colors, it is the welcoming, cozy feel of the proprietary material that will make you want to stay in bed for good. The innovative online design application and the surprises that come with every shipment will entice you to order again and again. And with a price this reasonable, you can feel free to change your bedding as often as you change your mood. Decent review – thank you! Saw the ad on Insta and thought I would check them out. With several hot flashes during the night, would you recommend this type of sheet for me?